You’ve heard about it on the radio, seen the commercials and probably even know a person or two who has had it done. Coolsculpting is a trending, non-surgical way to reduce body fat and is taking the place of Liposuction and other surgical procedures. To learn what it’s all about, check out our blog – Fear No Mirror. CoolSculpting is Here. Because it is so popular, many clinics are now offering this service. Although many clinics can perform CoolSculpting, it is best to choose one that is certified. No matter what field you’re in, a certification means that the person obtaining the certification has achieved a particular standard of knowledge in a specific area. 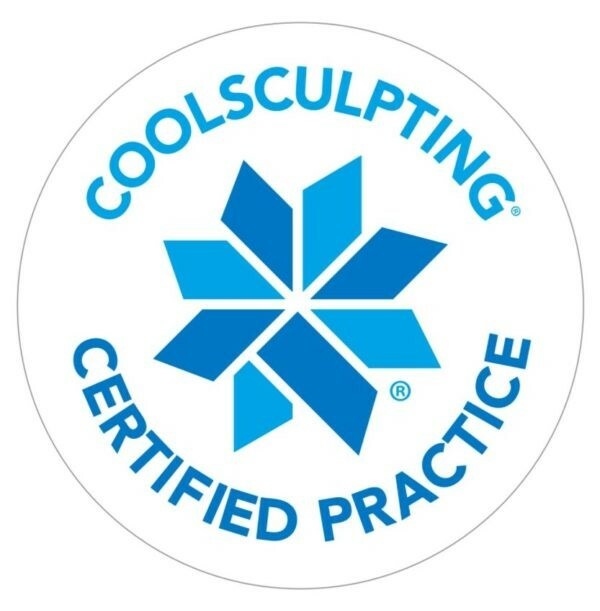 In regards to CoolSculpting, in order for the clinic to be certified, they must complete the practice certification program which teaches how to successfully implement, execute and utilize the CoolSculpting technology. 1. Background knowledge – It’s very important to be able to gather good background knowledge so that the practitioner is armed with the information they need to make the most informed, expert decision as to which CoolSculpting treatment is best for the patient. 2. Benefits – There is absolutely no doubt that people are flocking to CoolSculpting because of the benefits. While some of the benefits are obvious, it’s imperative to have a detailed understanding of the benefits so that they can be properly communicated to patients. 3. Risk and side effects – As with any treatment, it’s important for the practitioner to understand and make patients aware of possible side effects. 4. Understanding the equipment – The equipment used for CoolSculpting is the only FDA approved machine for this type of fat reduction. It is state of the art and practitioners who are certified will have a comprehensive understanding of how it works. 5. Procedural skills – Training will ensure that the practitioner has the skill necessary to successfully complete procedures with optimal results. Having a certification sets a clinic apart from others because of the amount of knowledge and know-how regarding CoolSculpting. If you’re considering this option for fat reduction, do yourself a favor and find a certified clinic with experience, like Alazzo Med Spa, to make sure that you’re in the best hands!